This site is a member of WebRing Rings shown above. To browse visit here. 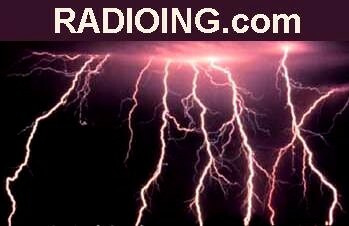 Copyright © 1997-2015 W5AM, Radioing.com, eHamRadio.com. All rights reserved.